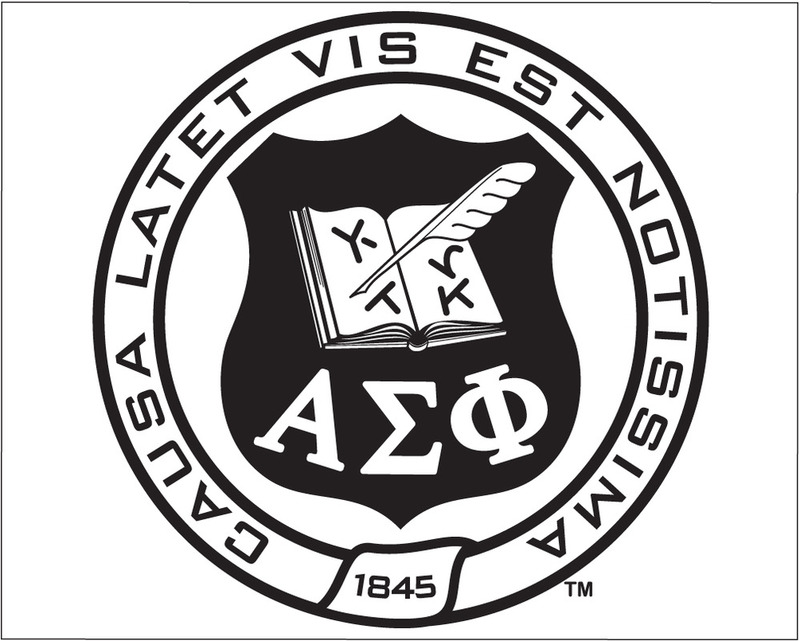 On behalf of the undergraduates and Eta Alumni Association, I would like to welcome you to the official website of Alpha Sigma Phi Eta Chapter. With a newly built fraternity house and over 100 years of brotherhood on campus, there has never been a more proud time to be an Alpha Sig. 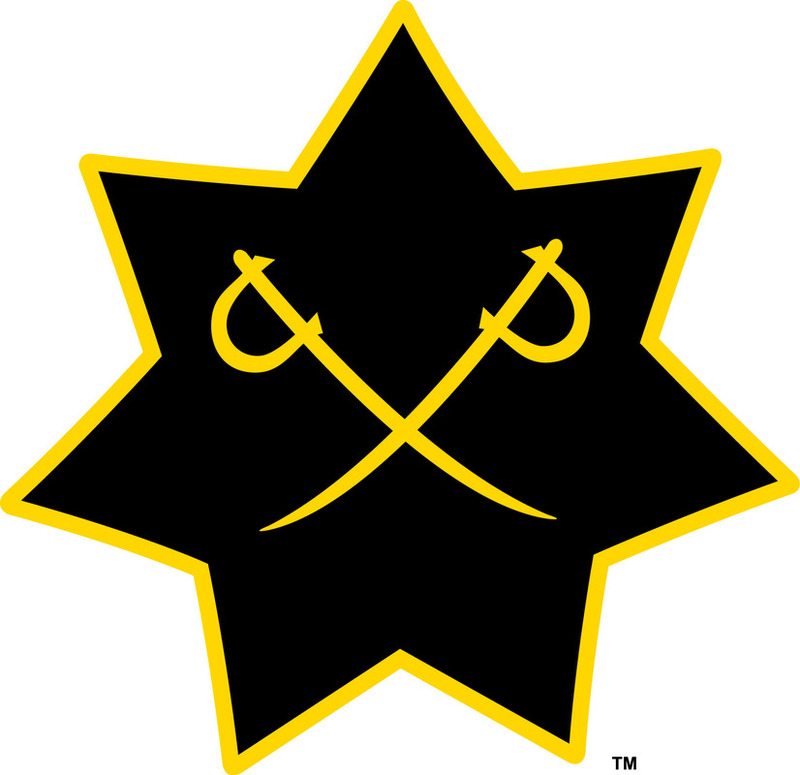 As the national fraternity continues to grow at an astronomical rate, doubling its chapter count in the last three years, we are making a name for ourselves as one of the fastest growing chapters on campus. 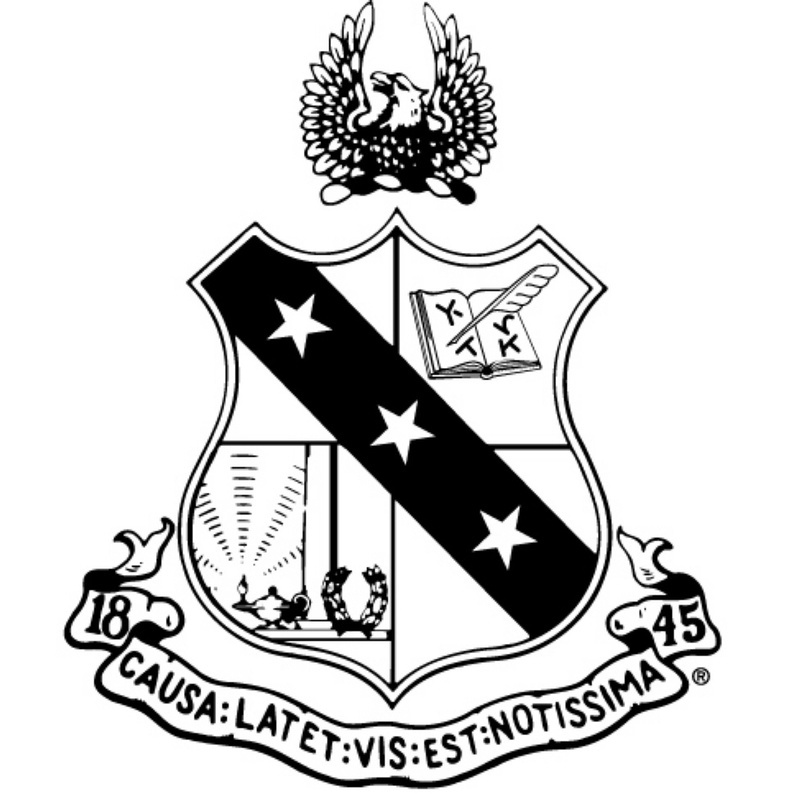 While we are proud of our growth, the strength of our brotherhood remains the staple of our fraternity. Our chapter boasts some of campus' brightest businessmen, engineers, politicians and doctors of the future. If you are an alumni, I encourage you to use this site as a resource to find the latest news and upcoming events for the year. As always, you are welcome to visit the chapter house any time! If you are an incoming freshman who wants to have a rewarding and fun college experience, I encourage you to rush Alpha Sigs! Alpha Sigs welcomes all moms during this weekend for a fun experience with their sons! 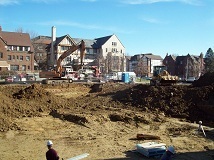 November 11, 2009 - Construction on the new house is progressing well! New construction photos posted showing progress through early November, 2009.